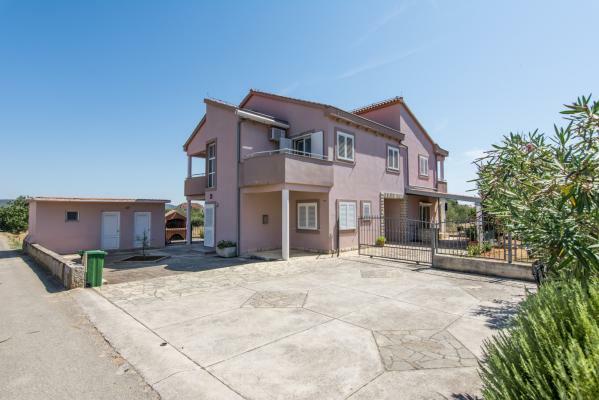 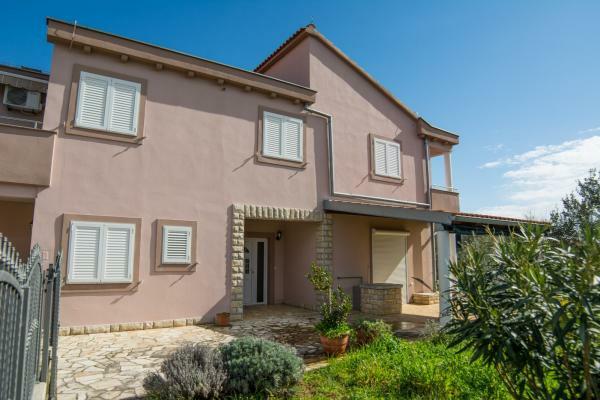 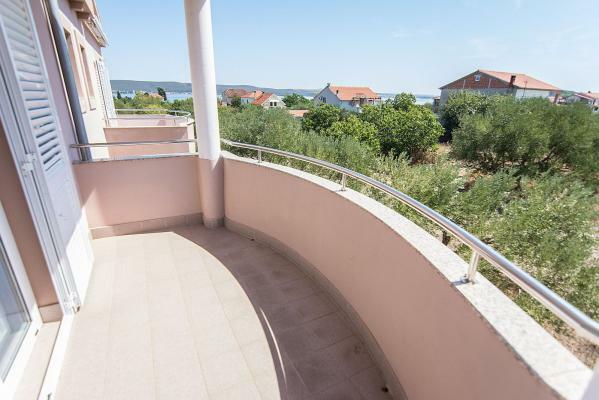 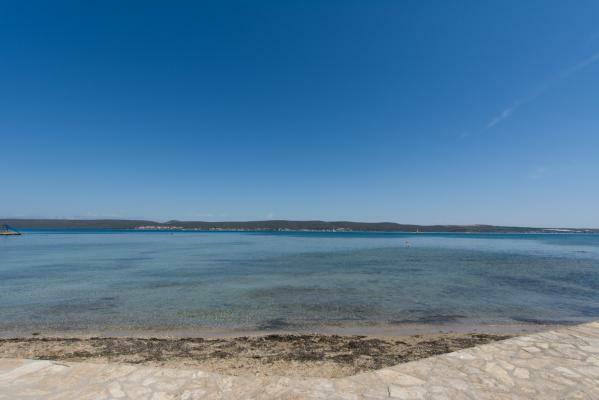 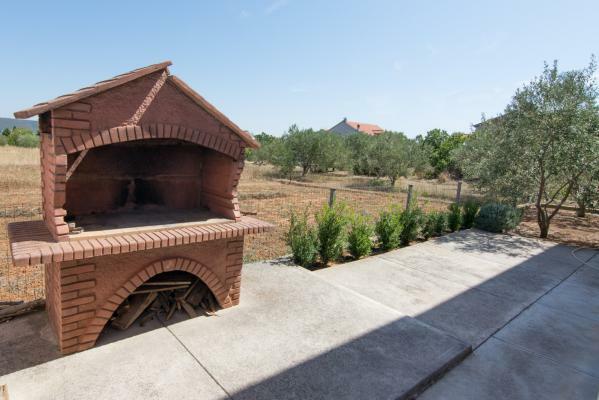 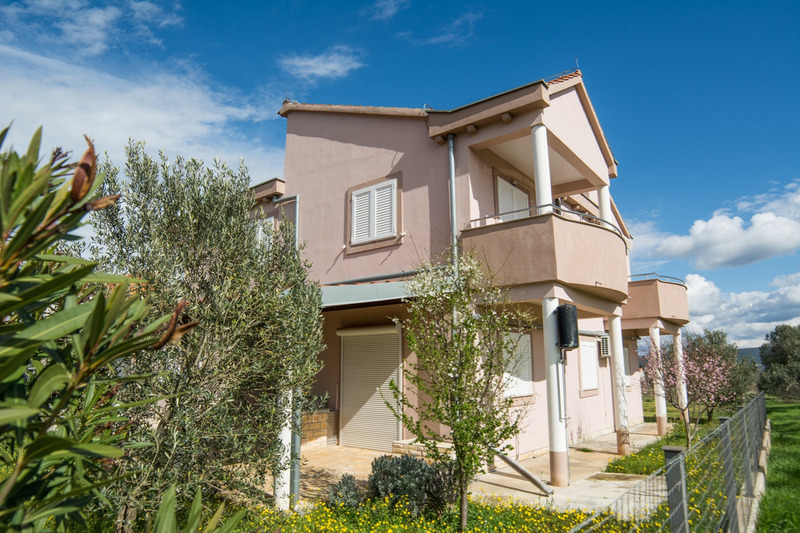 Brand new holiday house Basilia is placed in the village of Nevidjane, on the Island of Pasman, only a 10min ferry-ride away from Biograd na moru (the ferries are going more then 10 times a day). 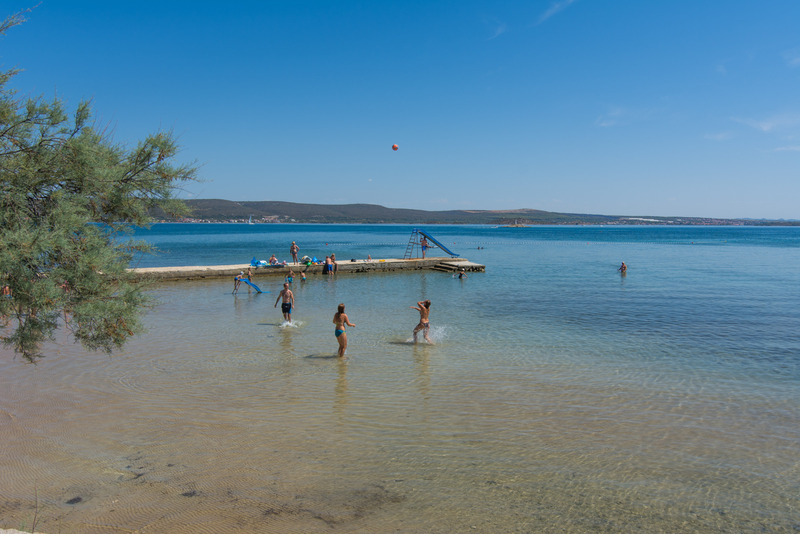 On the Island of Pasman you will find many small picturesque villages, with lots of restaurants, coffee shops, bars, historical monuments, natural beauties such us stunning sandy beaches (the biking road stretches along the whole island, offering you breathtaking views to the islands towards the Kornati national park). 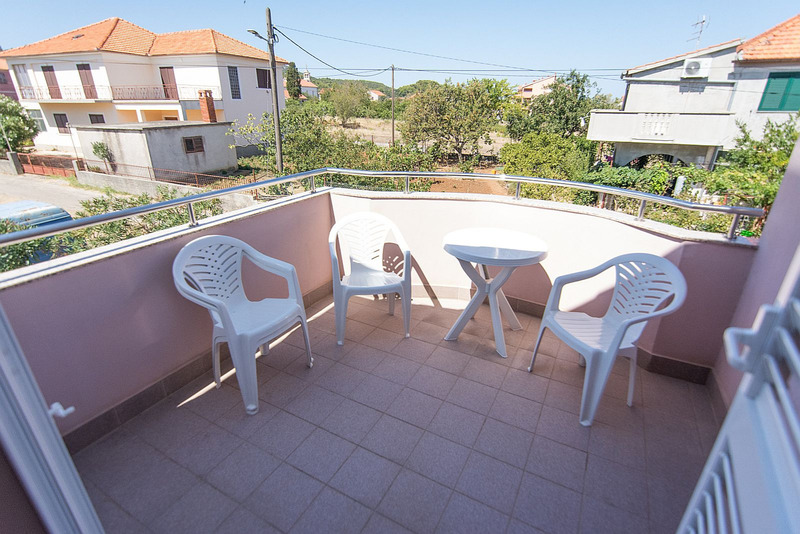 This is self-catering accommodation, named Basilia N°1, for rent, is suitable for 4-5 persons, with 2 bedrooms. 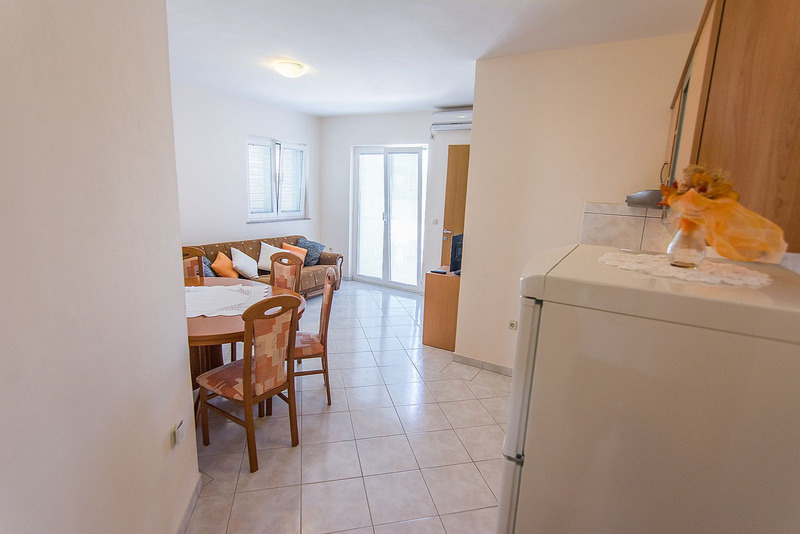 Apartment is air-conditioned (free of charge), equipped with a SAT TV, and has it own balcony, with a direct sea view. 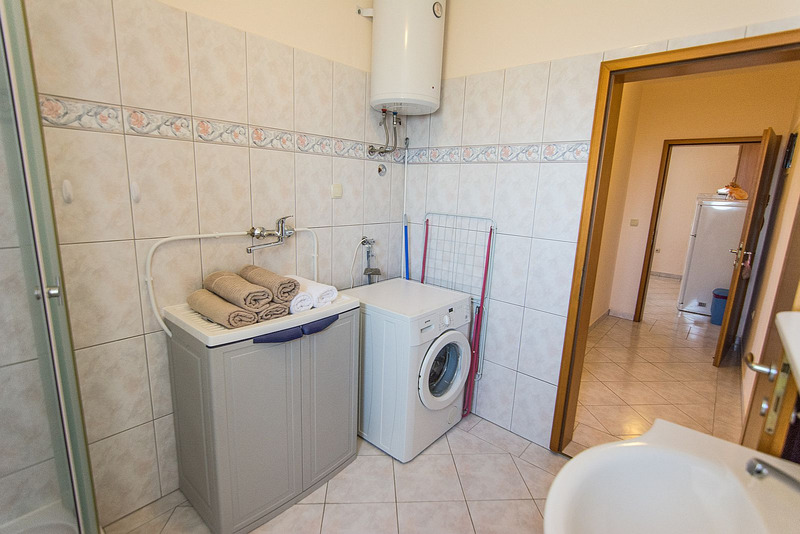 Washing machine in apartment. 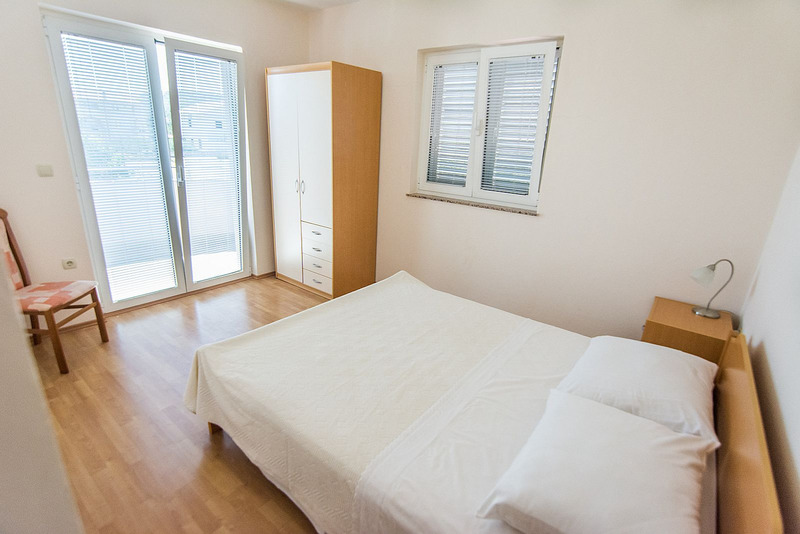 Fresh bed linen, bathroom towels and kitchen towels await you. 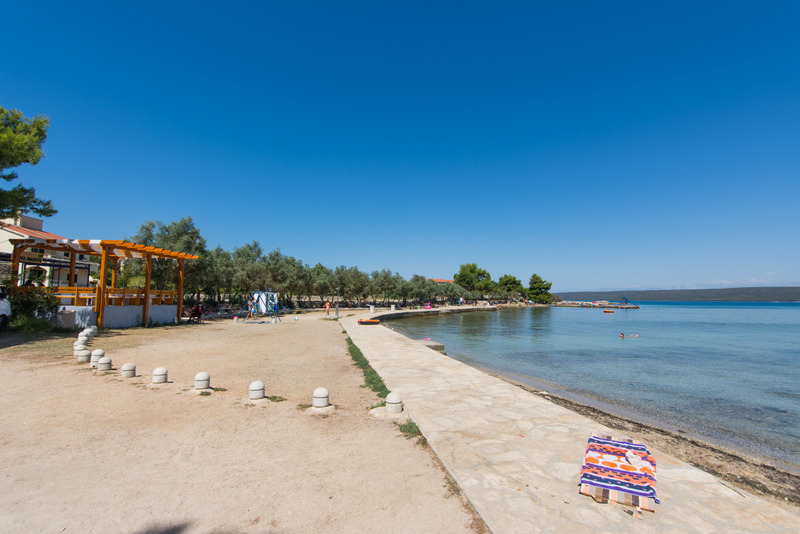 Beach towels are not available, please bring your own. 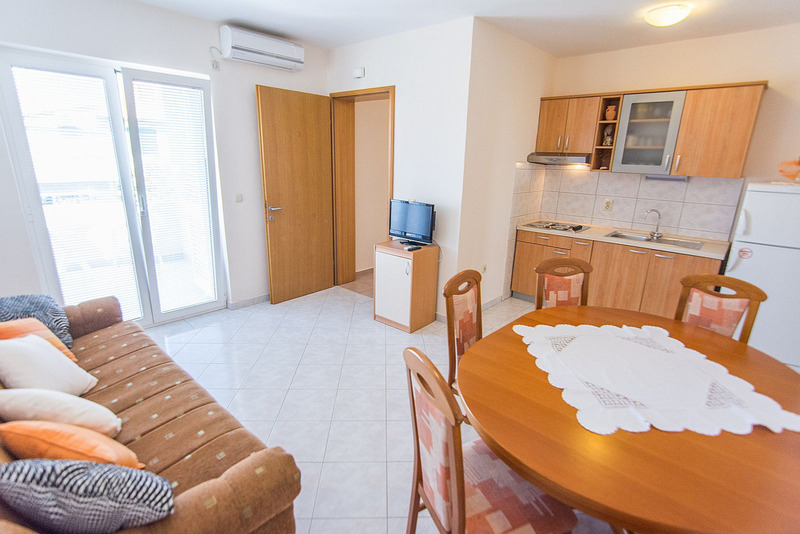 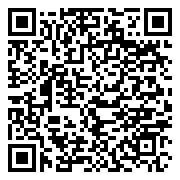 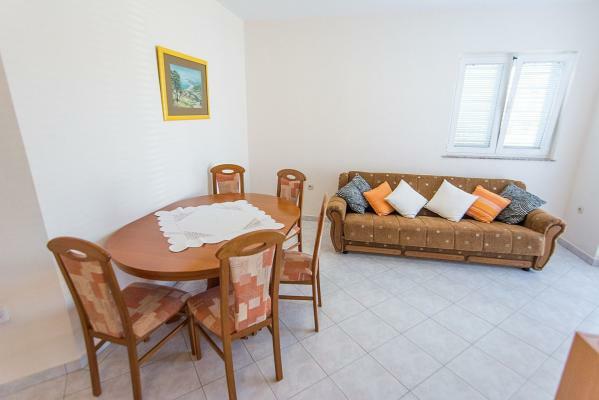 For the guests of this charming holiday house is a secure parking available (usage in price). 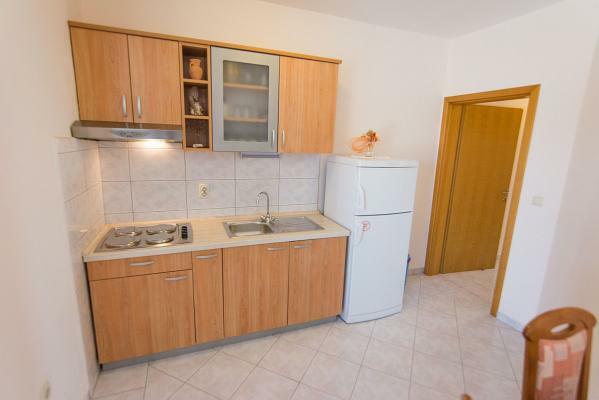 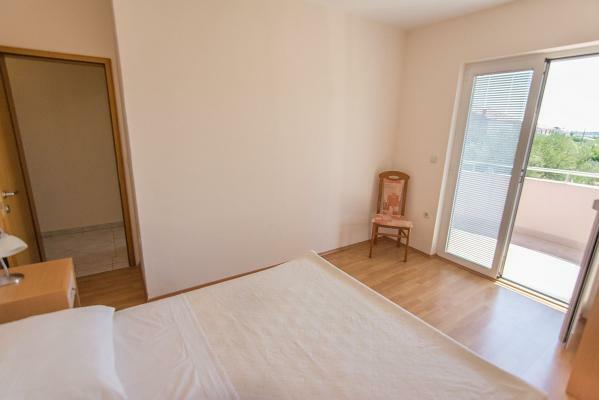 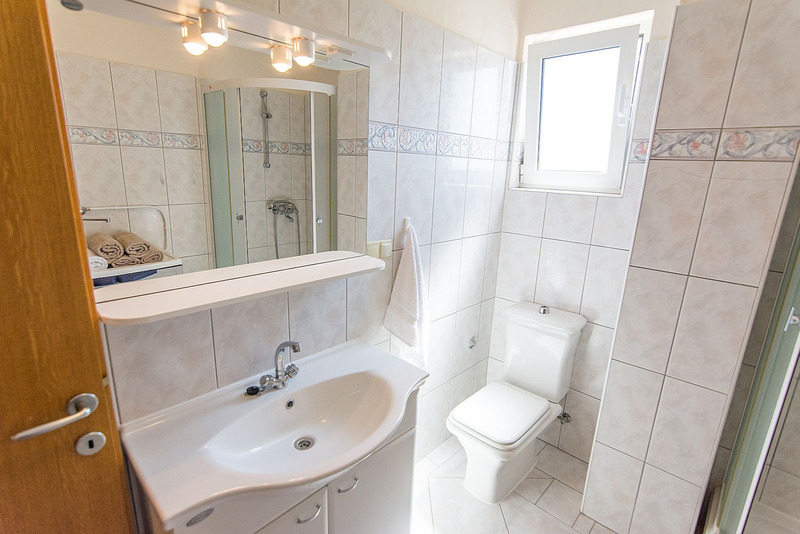 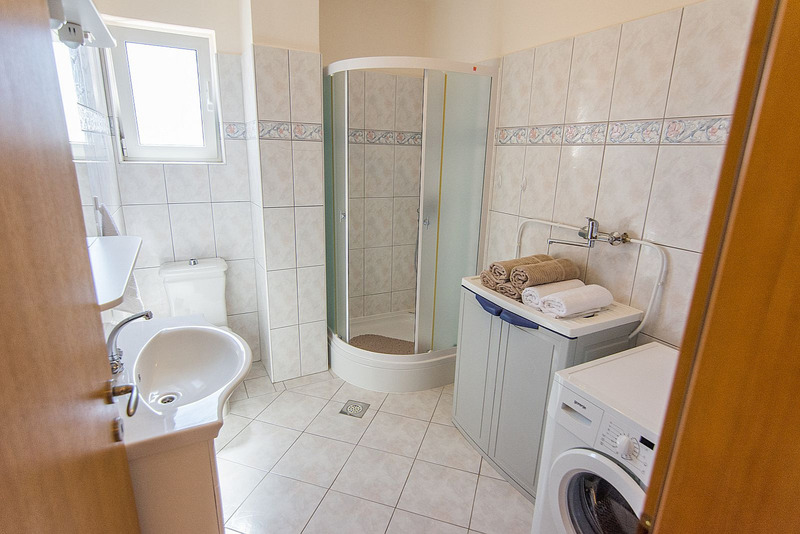 To the same property belongs also the holiday apartment N°2, for 4-5 persons, presented here.